Metal Roofing - Roofing - L.E. Schwartz & Son, Inc. 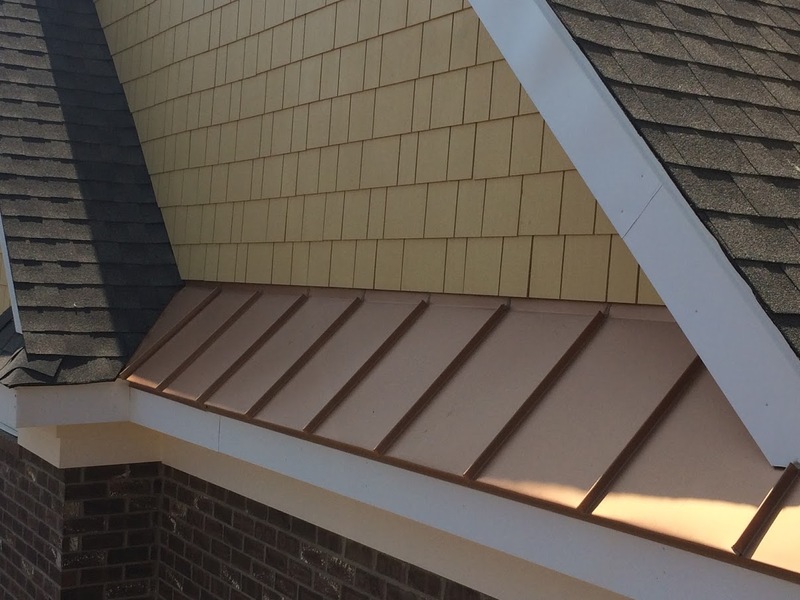 There are as many if not more metal roof options out there as asphalt shingle roofs. It is not common to have an entire residential roof covered in metal panels. There are 2 main type of metal roofs, exposed fasteners and concealed fasteners. Exposed fastener metal roofs are the most common type of metal residential roofs. This is because they are the most economical. Schwartz Residential Roofing does NOT install these types of roofs on homes. The problem with an exposed fastener roof is the rubber gasket on the exposed screw will breakdown after 10-15 years and cause leaks. This can be a very costly repair. 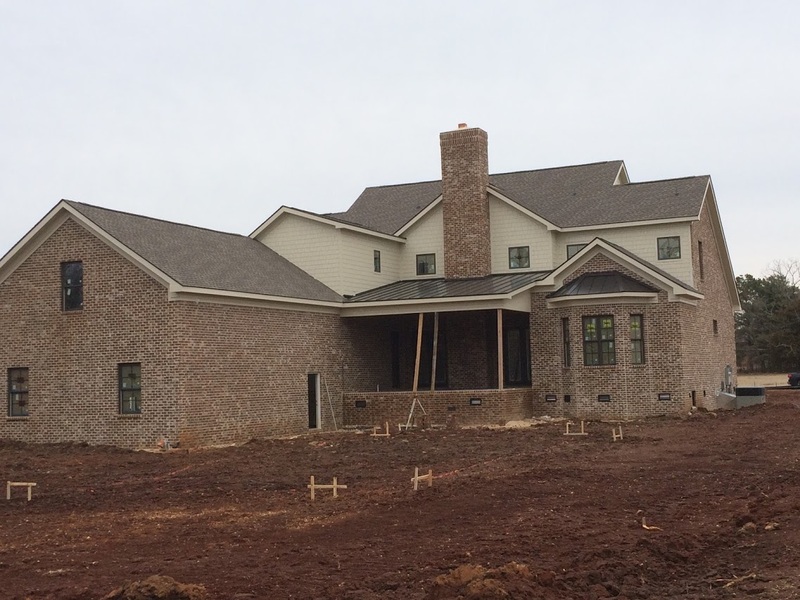 We will install concealed fastener or standing seam metal roofs. Metal roofing properly installed can last a long time. The color can fade but most quality roof panels come with a 20 year finish warranty against fading. Typically, only certain areas are covered with metal roofing, like bay windows, watertables, dormers, or porches. The metal is an accent usually with asphalt shingles as the main roof.